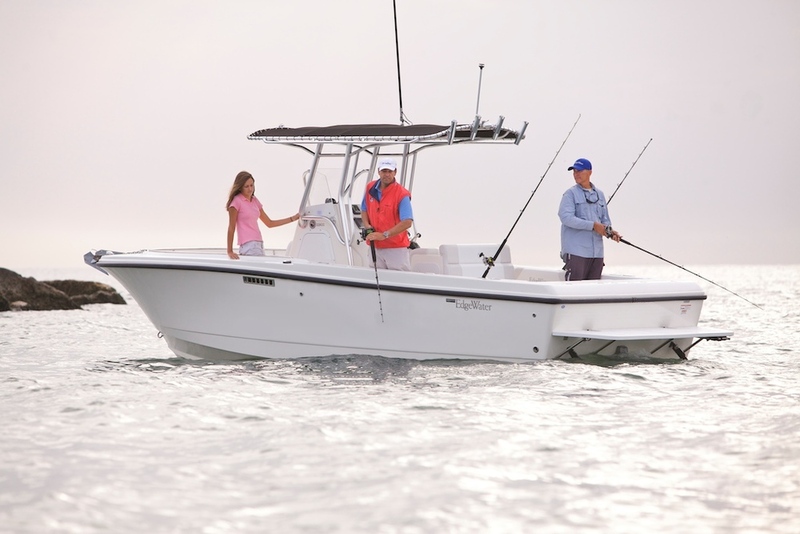 Unsinkable, fuel efficient and comfortable fishing machines. 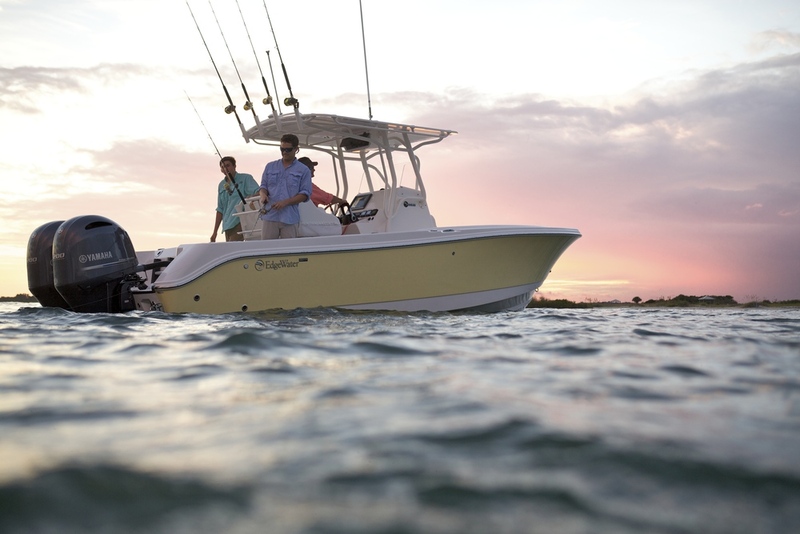 Built to handle offshore seas, our center consoles don’t back off from a battle. Their knife-like entry cleaves the waves while the deep-V hull and wide chines tame the water, giving you a smooth, dry ride. Our proprietary SPI construction and oversized hardware mean nothing rattles or bangs, and Yamaha power lets you drive with quiet confidence. These are rugged vessels, designed to handle the open sea, but they also have a softer side—beautiful lines, comfortable seating and all the amenities. Just ask our owners about the envious looks they get around the marina. Add the ability to customize your EdgeWater the way you want it, and you’ve got a center console that’s truly best in class.